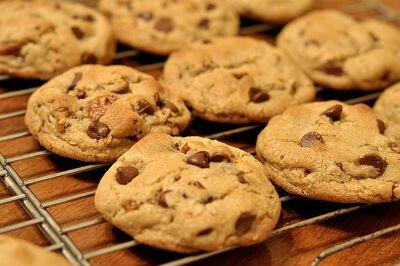 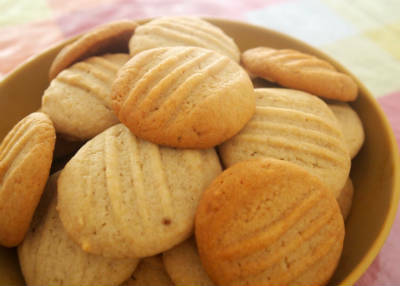 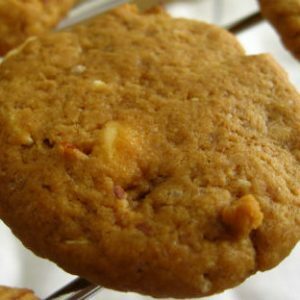 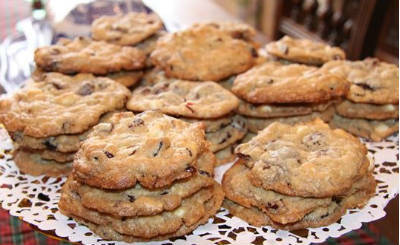 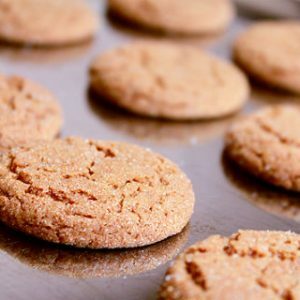 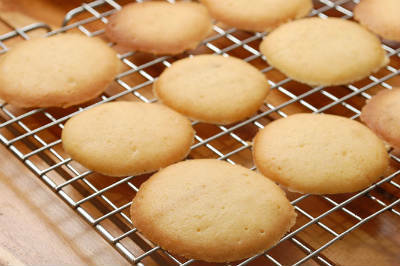 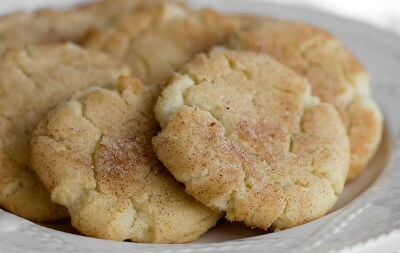 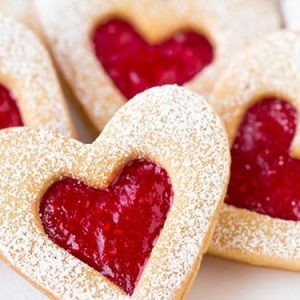 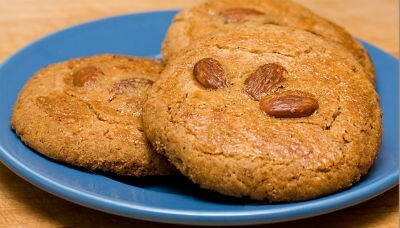 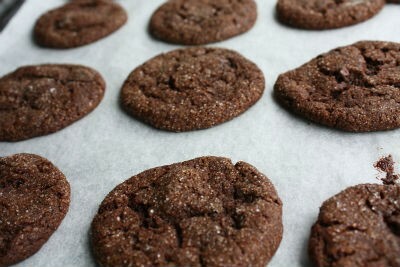 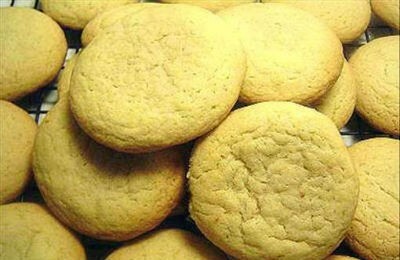 A cookie is a small, sweet, usually chemically leavened dessert. 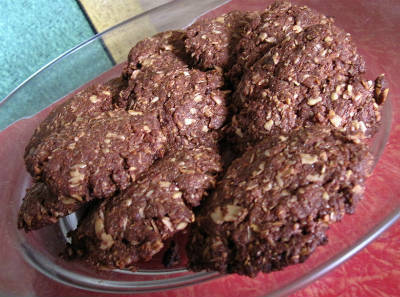 The term also covers brownies, bars, and squares. 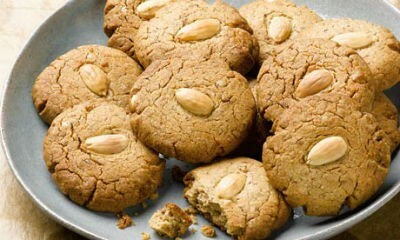 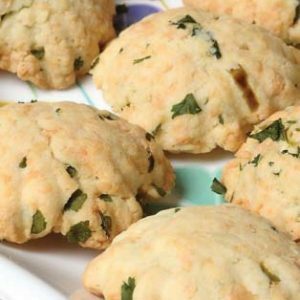 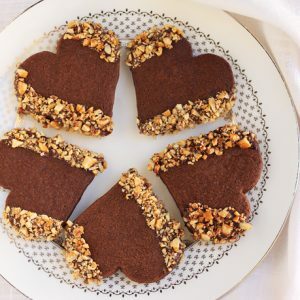 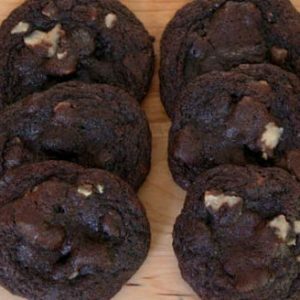 We have 47 Cookies recipes in this category. 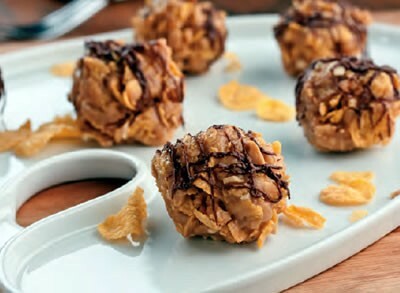 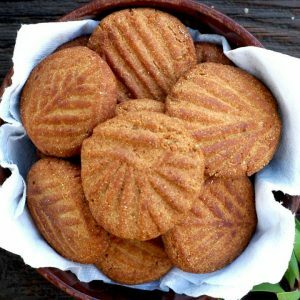 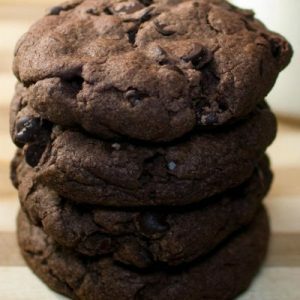 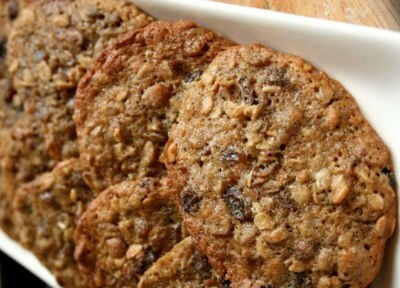 Here are the most popular Cookies recipes from Awesome Cuisine ever.